Good points. 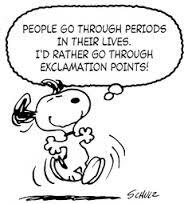 I mostly reserve exclamation marks (and not too often at that) for dialogue. 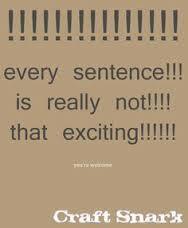 Some people, especially children, tend to talk in exclamations, so one here and there will emphasize that. Thanks for sharing your post.